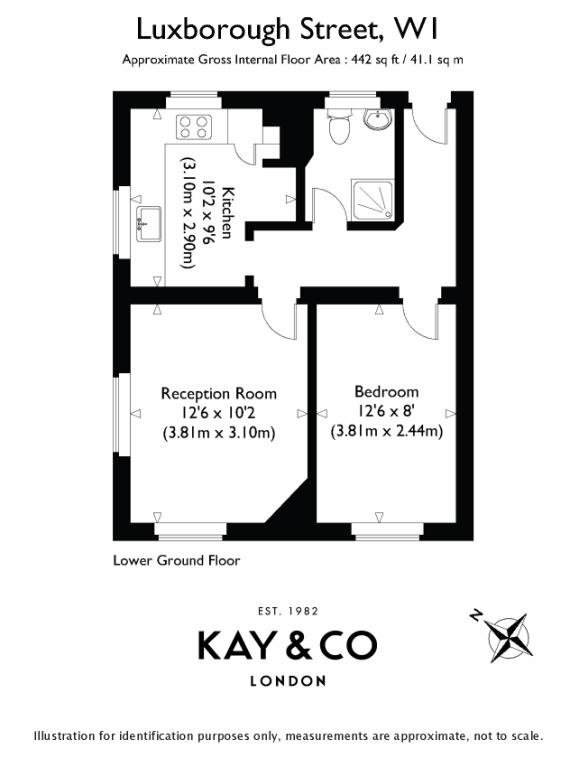 A one bedroom flat located in this popular mansion block. 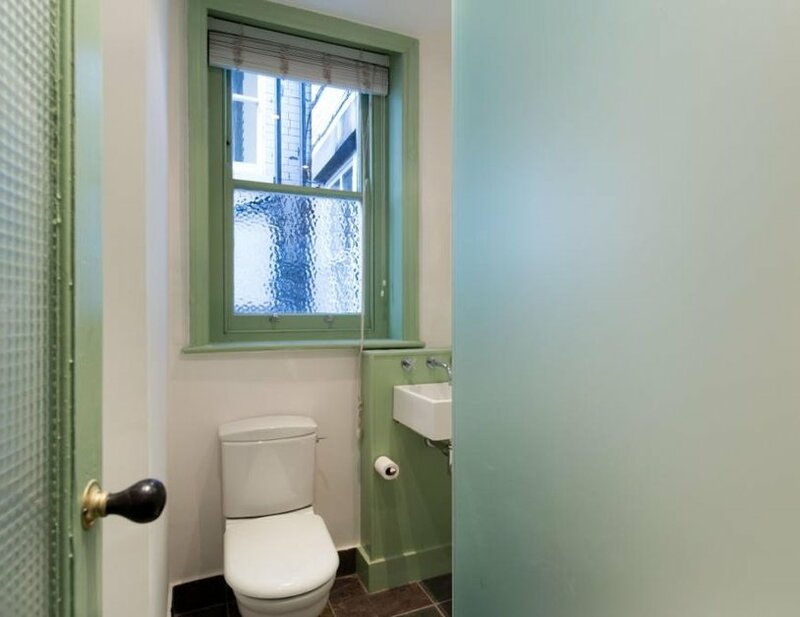 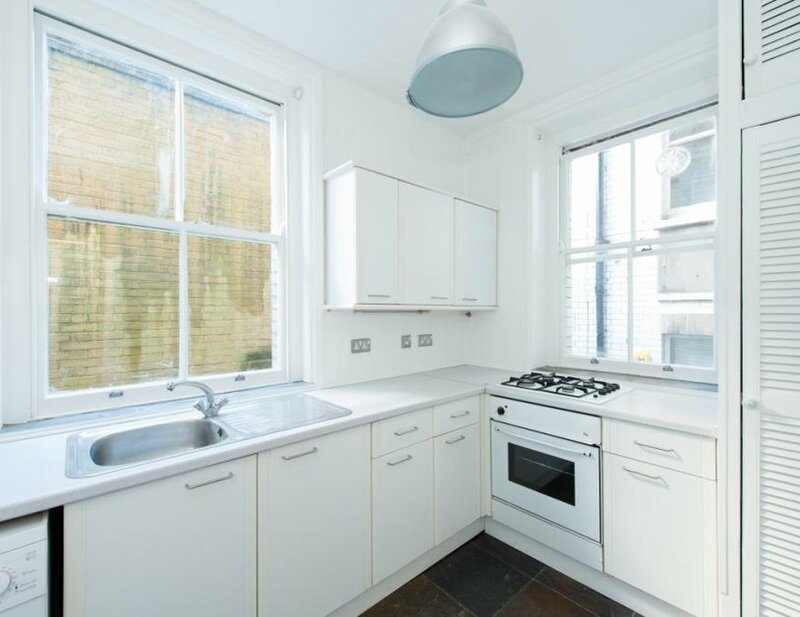 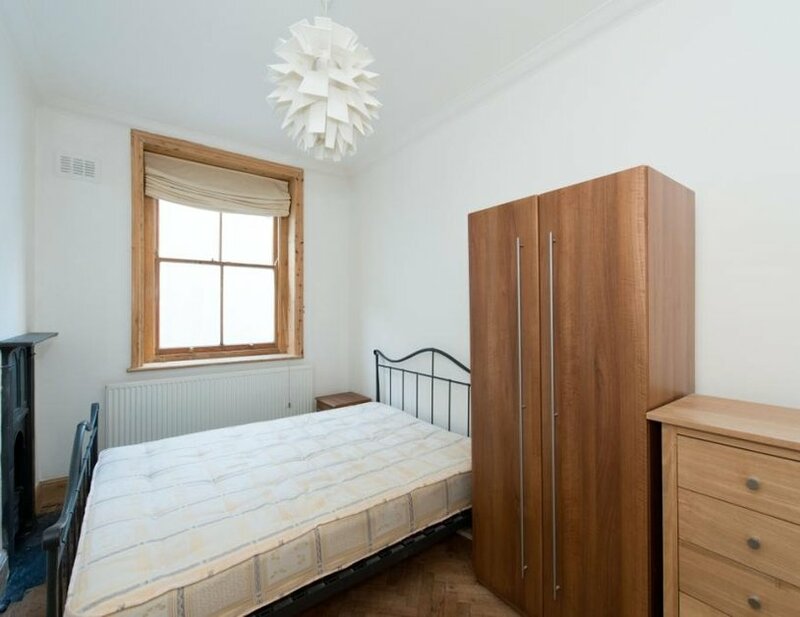 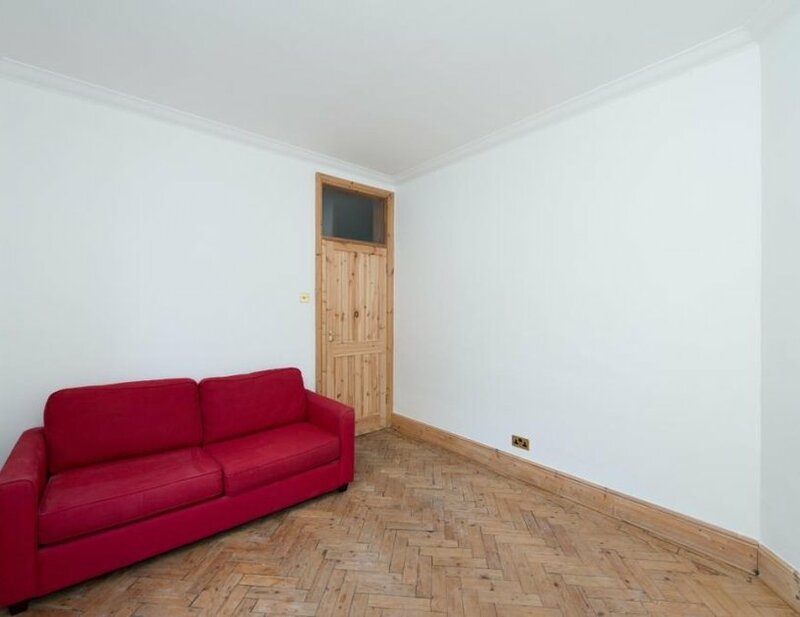 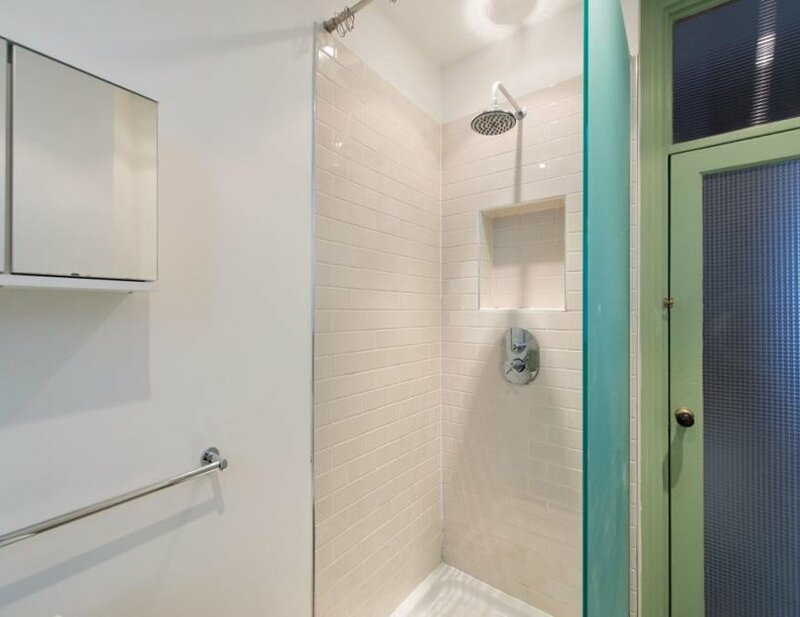 The property offers parquet wooden flooring in the reception room, a separate kitchen, double bedroom, shower room and is within walking distance to Marylebone High Street, Baker Street Underground Station and Regents Park. 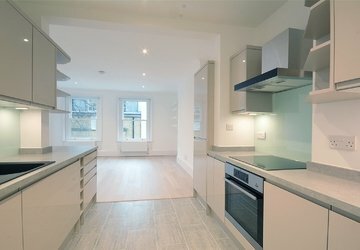 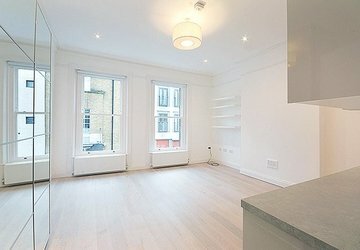 It is ideally located within walking distance to Marylebone High Street, Baker Street Underground Station and Regents Park.